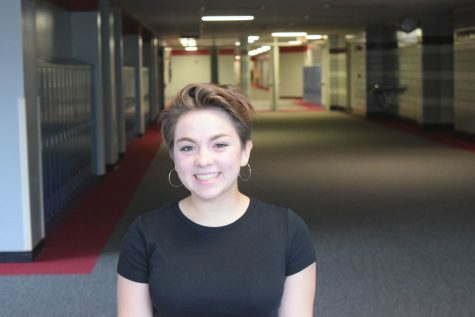 Caraline Anderson is a junior at Palatine High School. When she’s not arguing her opinions, she’s reading. She has wanted to be a writer from a young age when she was enthralled by the Magic Tree House series. Nowadays she’s interested in material that is much more controversial and therefore more exciting.